At the end of the day course the participant will receive an IKO license (recognised worldwide) with the level reached indicated by the instructor. 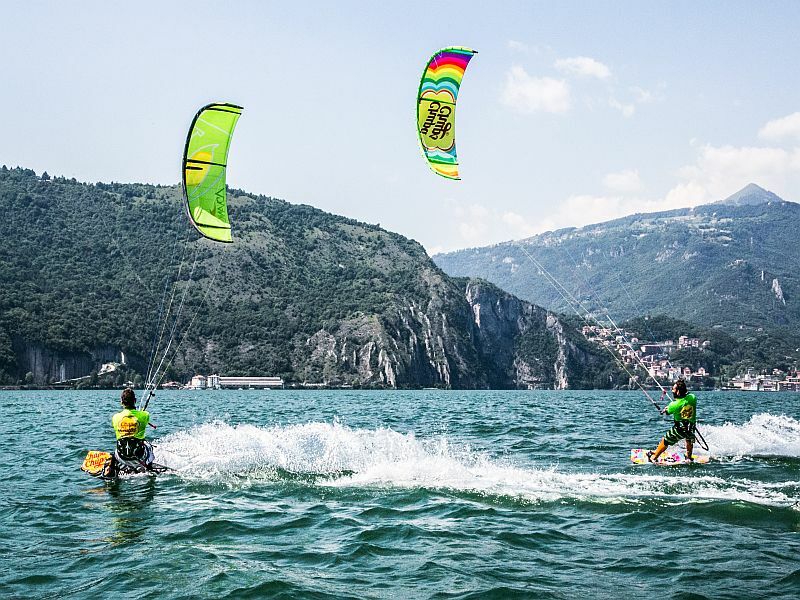 Once a level of complete autonomy has been reached, it will be possible to hire material in various kitesurfing centres. 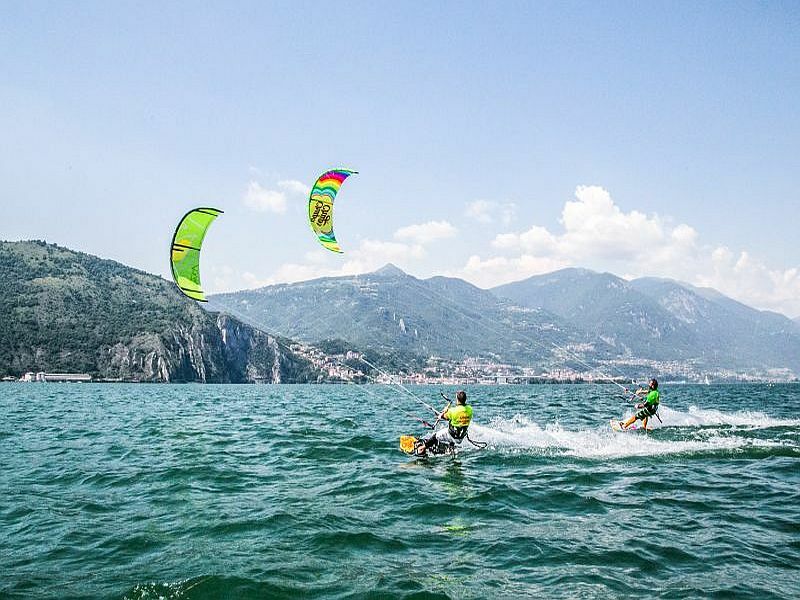 The Kite surfing taster course is suitable for those who want to approach this sport, or those who want to spend an enjoyable day out with the family or a group of friends. Ideal for everyone aged 12 years and over. It is not necessary to have previous experiences with other water sports in order to participate, and requires no particular physical training. 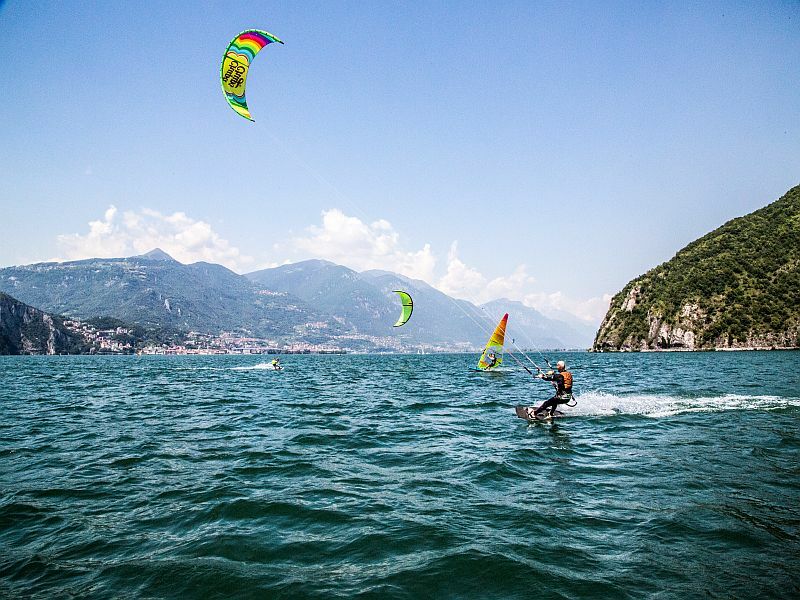 During the lesson you will learn how to handle the kite and then enter the water with an instructor to try the traction of the kite along with body drag exercises. The beginners kitesurfing course is the first phase in learning the basics that will allow you to practice this sport safely; it is suitable for beginners with no kitesurfing experience and is intended to teach the safety rules, handle kite flights, body drags until you reach the departure area in the water with the board, also based on the abilities of each individual participant. Our instructors shall maintain communication with the student at all time via a helmet equipped with a radio system on a support board; in just a few hours, they will be able to teach you how to safely control the kite and experience the thrill of gliding over the water. 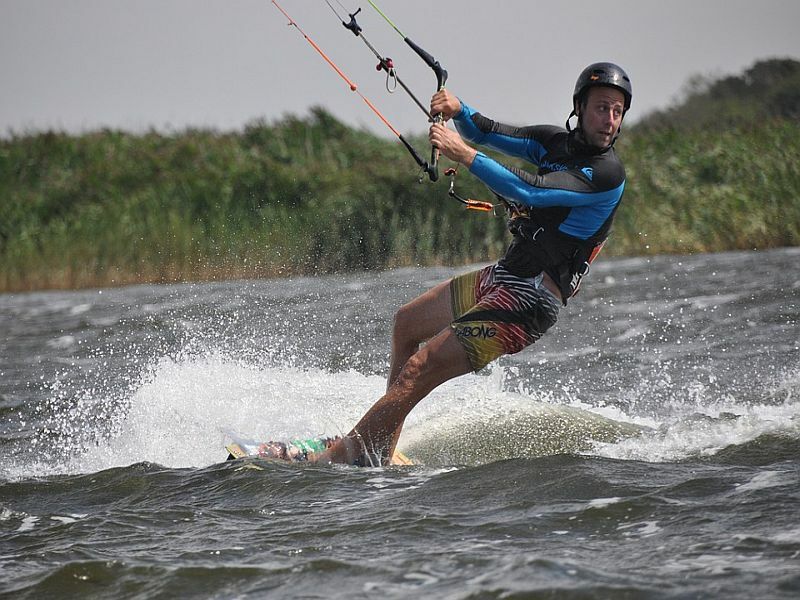 Private specialisation lessons are dedicated to all those seeking to improve their technique and progress with Kitesurfing. 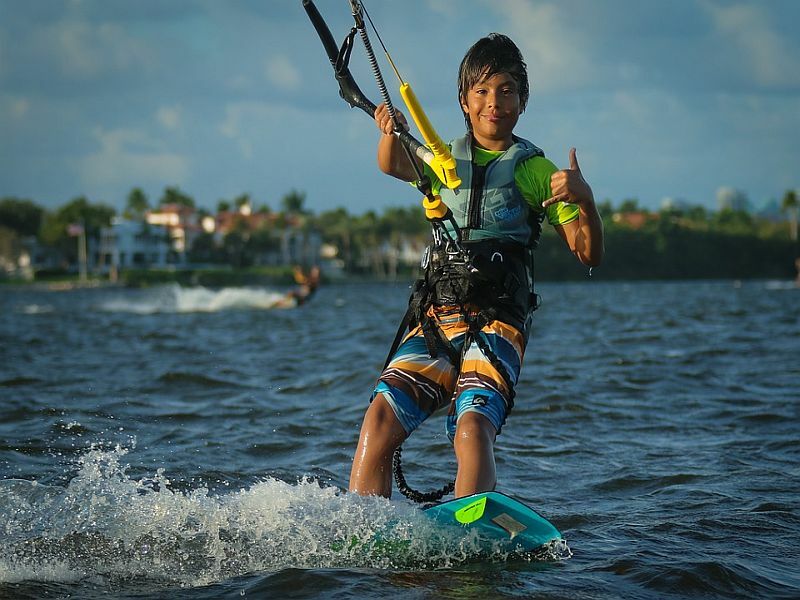 It is suitable for participants who have already completed a beginners course and are therefore able to navigate in a broad reach-beam reach direction and have a good command of the Kite and the Body Drag technique. It is also ideal for experts who want to improve their posture on the board and learn how to sail close to the wind. The Lift service includes kite launching, assistance when entering the water and pick-up using a special boat. Thanks to the Lift service you can quickly reach a position of autonomy in complete safety, and count on supervision in the middle of the lake if so required. And you? Are you ready for a lift? Have you ever wondered if you’re ready for a Basic LIFT? The support boat during a LIFT is always a guarantee of basic safety, however, to be able to use the service you must be an autonomous Kiter, able to sail close to the wind, re-launch the sail from the water and retrieve the board with body drag techniques, and acknowledge rights of way and safety regulations. Indicative course timetable: 9.30 a.m. to 1 p.m. – 2.00 p.m. to 5.30 p.m.